Every office chair at a computer monitor must be height-adjustable - it's European law and also makes the user more effective. Please note when matching with Gresham tables apple is the most complementary finish. 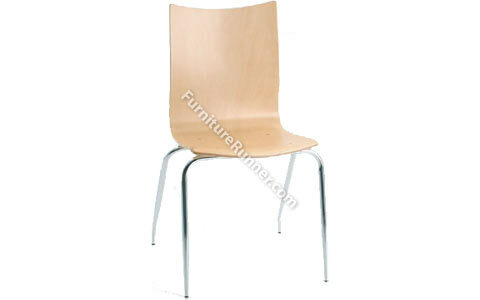 This chair is suitable for use in bistro and break out areas.